In 1990, the Jaguar XJR 12 won Le Mans 24 Hours as well as Daytona 24 Hours. Jaguar finished that year in second position in FIA Group C Championship behind Sauber Mercedes. Jaguar also finished in second position in the IMSA GTP Championship behind Nissan. 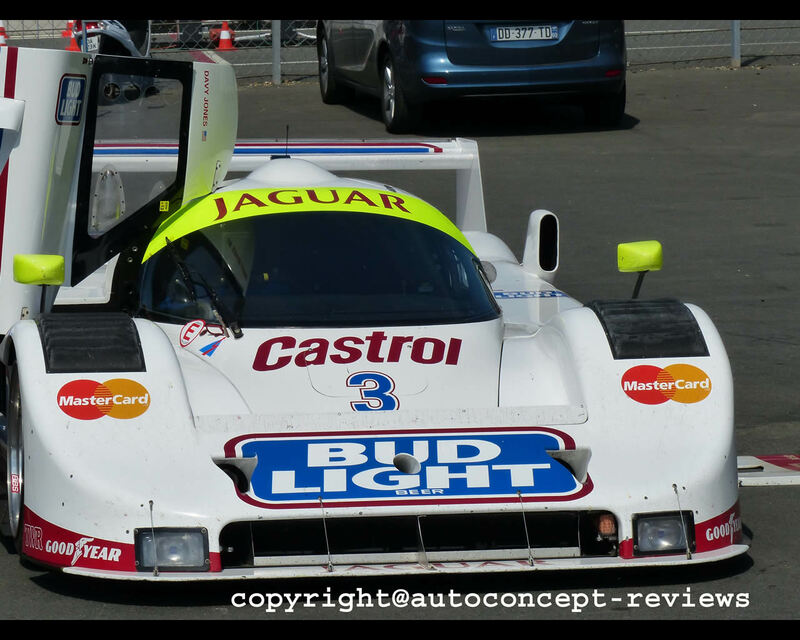 For the 1991 IMSA GTP season, Jaguar entered three different racing cars, the atmospheric V12 propelled XJR 12, and the twin turbo V6 propelled XJR 10 and XJR 16, finishing once again second in the Championship this time behind Toyota. 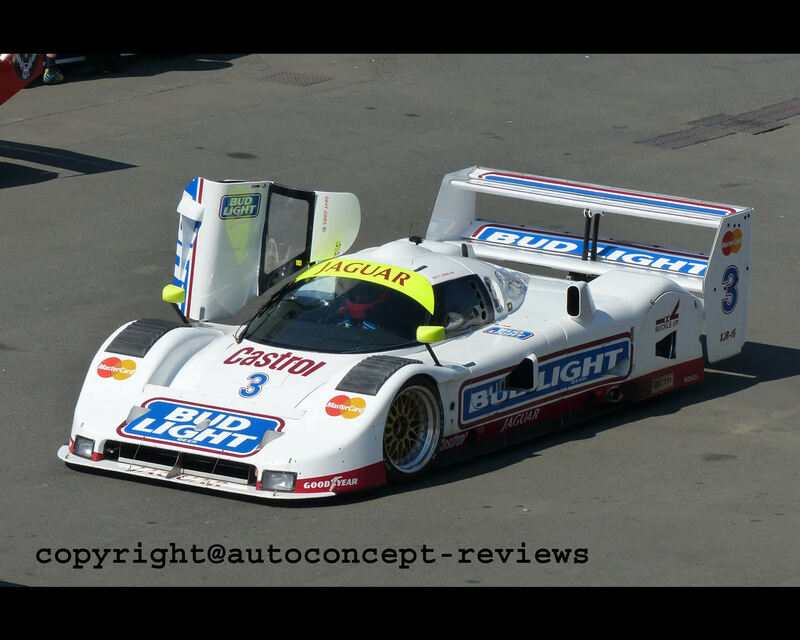 The Jaguar XJR 16 won at the 300 km Road Atlanta, the 300 km Mid Ohio and the 300 km Laguna Seca. The Jaguar XJR racing cars development was conducted by Tom Walkinshaw Racing (TWR) after its successfull venture in European Touring Car series culminated by a championship win for Jaguar. The only exception was the XJR 5 developed by Group 44 Inc. in the US. Jaguar had wanted an English team for its reurn to competition. The Jaguar XJR 10 specific to IMSA GTP regulations was developed by TWR US in Valparaiso, Indiana while its sister Group C XJR 11 car was developed by TWR in England. The Jaguar XJR 10, like the Jaguar XJR 11 was propelled by a twin turbo V6 engine. In 1991, TWR US decided to develop a new racing car rather than continuing updates on the Jaguar XJR 10. 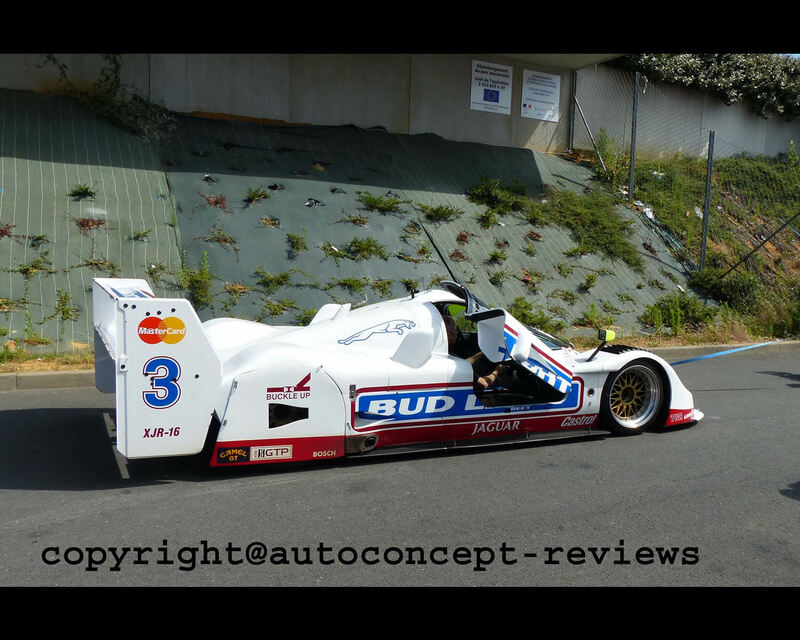 The new car received XJR 16 designation as Jaguar XJR 14 and XJR 15 were projects where TWR United Kingdom was involved. The tunnel development for the Jaguar XJR 16 was conducted in Imperial College where most TWR Jaguar aerodynamic were optimized. Since the Jaguar XJR 16 was only ever going to run in the United States, adequate cooling was extremely important, given high average temperatures encountered at race tracks during the American summer. The aerodynamic was developed accordingly. Airflow to the turbos is fed by snorkel type inlets on the rear fenders in front of the rear wheels. The Jaguar XJR 16 comprises a two tiers rear spoiler for optimizing downforce. The lower tier is most effective as it extends the underfloor and improve airflow through the diffuser. 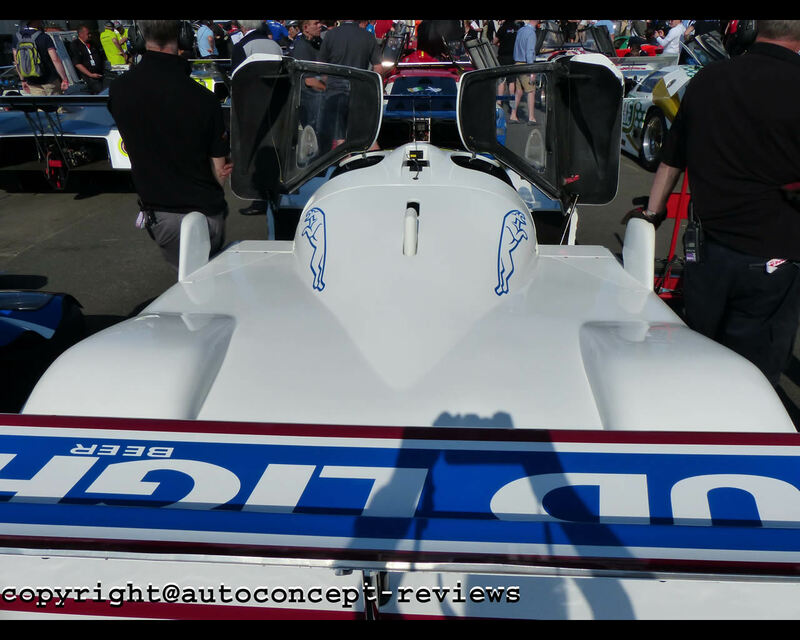 For IMSA GTP racing cars, downforce is more essential than drag reduction as fuel consumption is not limited as is the case for FIA Group C.
The Jaguar XJR 16 essentially participated to the 1991 season with ten races for two cars resulting in three wins, one second place or three fourth position and it always reached the finish line of the races it was entered in. Today, the Jaguar XJR 16 is participating in historic racing car events as was the case for 2014 Spa Classic or historic race before the 2014 Le Mans 24 Hours.